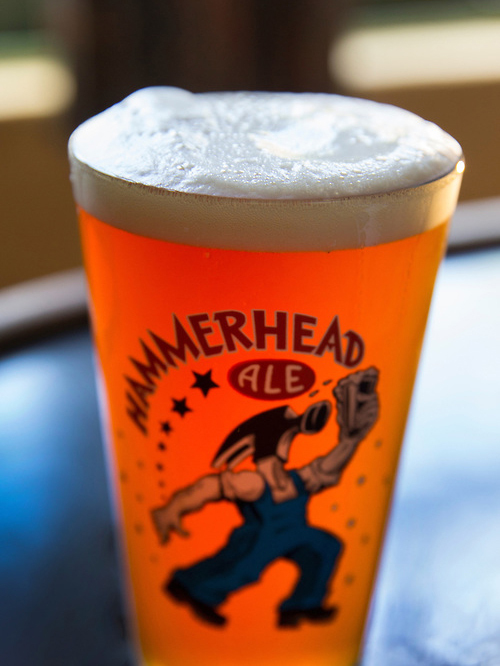 Our Hammerhead Ale was crafted 33 years ago, born out of creativity at our Hillsdale Brewery in Portland. All McMenamins are celebrating this signature ale with specials! Hammerhead bratwurst, sauerkraut relish, cheese & ale sauce & bacon on a seeded pretzel roll.